Founded in 2012, EUROFOODS is a independent and dynamic company specialized in GROUP SOURCING | IMPORT | DISTRIBUTION of Fast Moving Consumer Goods with its headquarter in Hong Kong and further strategically located sub-branches across our key markets in Asia. Our customers are multinational supermarkets chains, retail outlets, distributors, wholesalers and food service clients. in the field of Global Food Sourcing | Import | Brand and Category Management, we work to establish strong, long-term relationships with our valued clients while continuing to offer the highest level of service and customized sourcing solutions to meet their individual needs and goals. The company’s expertise lies in common sourcing for multiple customers in our key markets. We are leveraging the groups buying power. 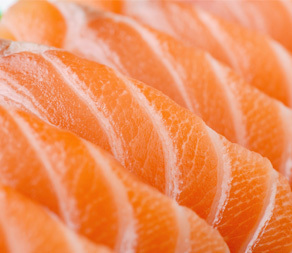 We source and supply products across many food groups on a world-wide basis. Our core expertise is the strategic sourcing from discount suppliers who supply discounters such as ALDI. Group SourcingWe bundle orders from clients in several Asian countries. That enables also smaller retailers to fulfill MOQ’s and reduce cost prices significantly due to larger buying power. Own Brand developmentWe assist our clients in developing their private label. Due to group sourcing effect we are able meet MOQ’s of major suppliers to produce exclusive and private labels. EUROFOODS provides a wide range of Food & Beverage commodities dealing straight with local producers worldwide which guarantees the highest quality products and best prices. 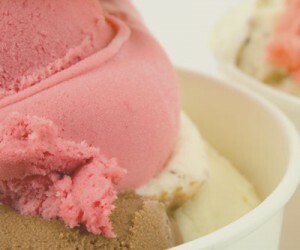 Eurofoods is exclusive importer in Asia for one of the biggest European Ice-cream producers. 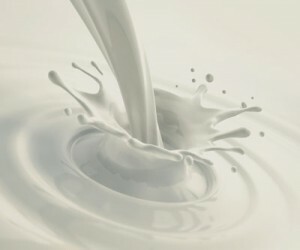 EUROFOODS is exclusive importer in China and Vietnam of Apical Infant Baby Formula from AUS – http://www.viplusdairy.com.au – We also import UHT Milk, Cheese and Yoghurt to our key markets in Asia. 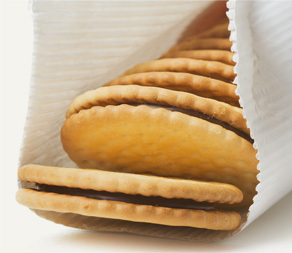 Eurofoods is working together with the largest cookie producers in Europe. 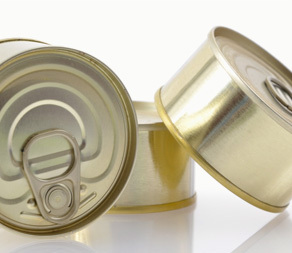 We closely cooperate with large canned goods producers in Asia. 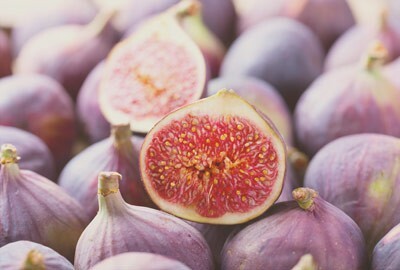 We have close connection to worldwide Fruit&Vegetable producers and growers. EUROFOODS OFFERS GLOBAL SOURCING SOLUTIONS Supporting your procurement teams with a robust direct sourcing strategy, EUROFOODS provides you sourcing solutions and delivers where other general-purpose. 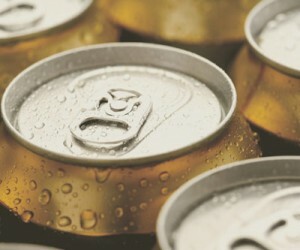 Delivering sourcing solutions and working together with some of the largest global food and beverage producers, EUROFOODS has come to recognize the unique challenges that face the food and beverage industry. We are ready to co-operate and ready to serve you with different kind of products. In a globally connected world, we trade with companies from all over the world. EUROFOODS are approved as suppliers and service providers to all the major retailers and work closely with both premium and discount retail brands providing tailored NPD, supply chain, and technical solutions. DO WE HAVE ANY NEW PRODUCTS TO SELL? added to our product portfolio never underestimating their opinions.